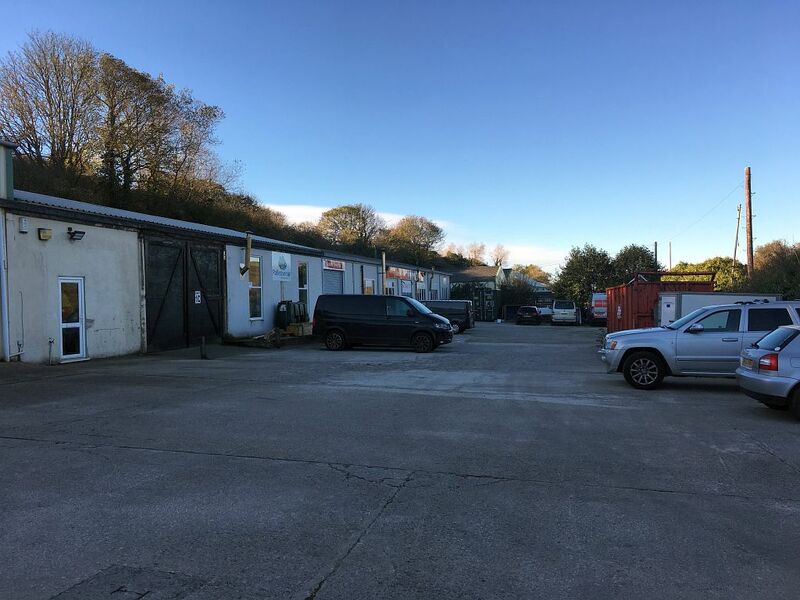 End of terrace industrial premises within a relatively secure compound with 3 other tenants. 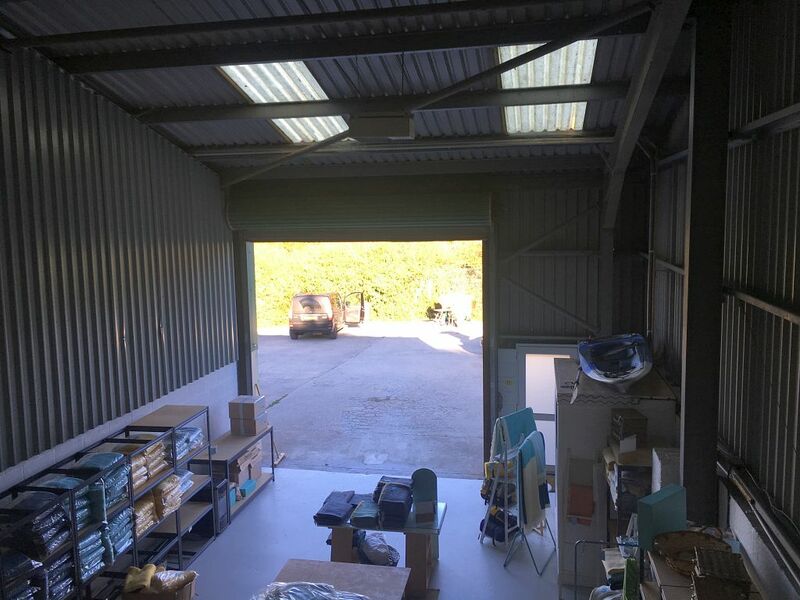 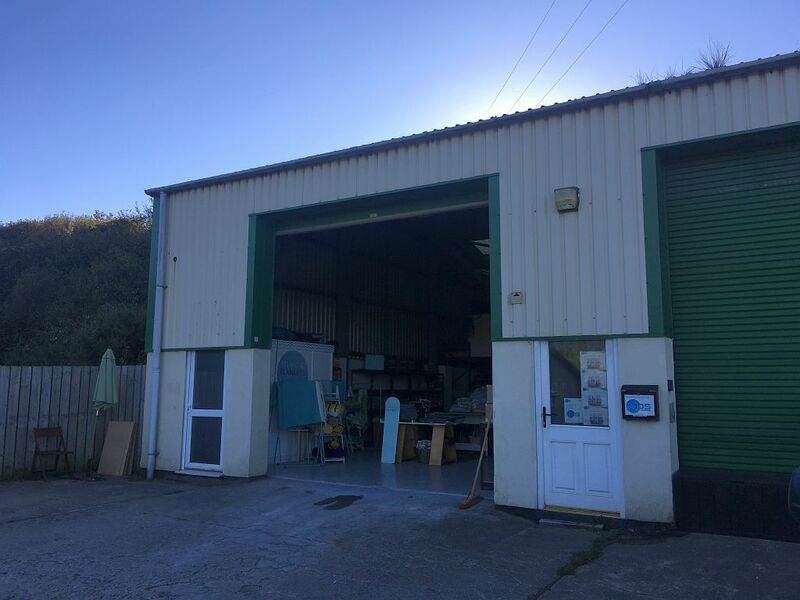 The unit is located in an established business park on the fringe of Perranporth with good access to the A30 and North Coast. 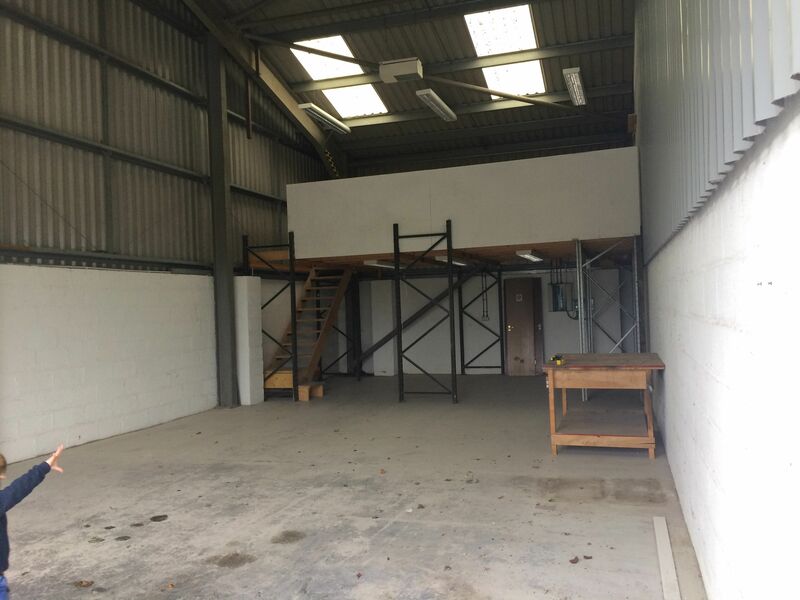 The premises benefits from mezzanine of 271sqft & is available with a new lease. 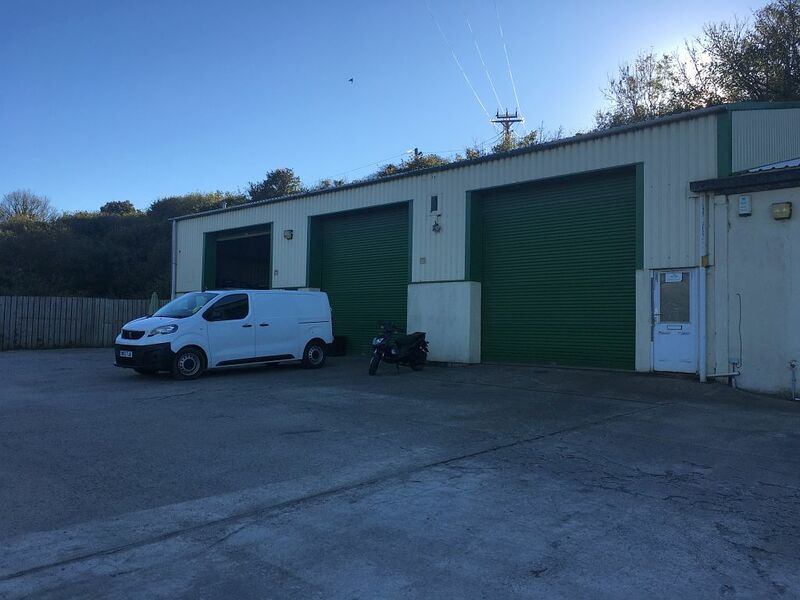 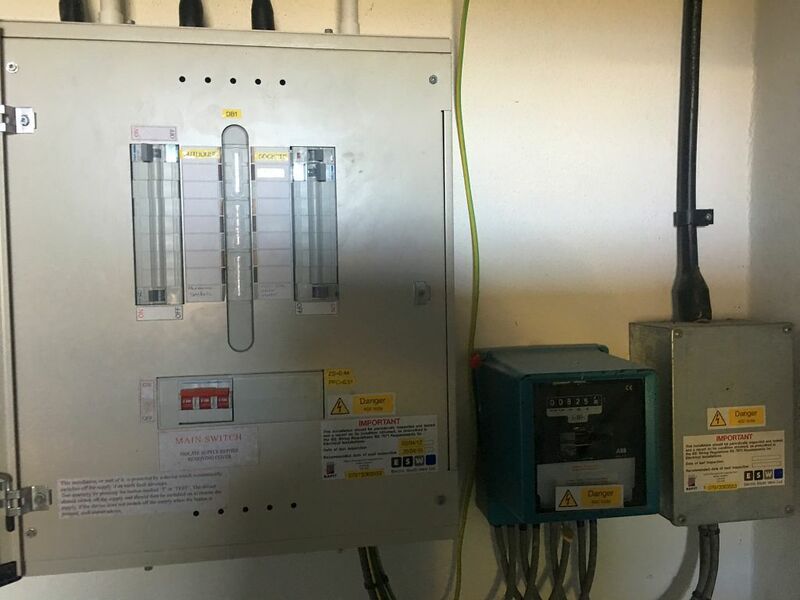 The unit is available with the benefit of a new full repairing and insuring lease for a term of 6 years with other terms to be agreed. 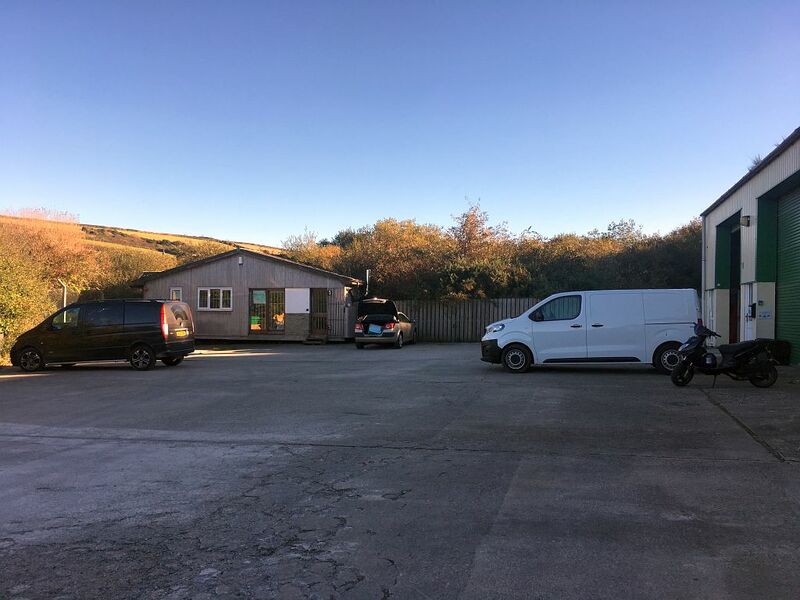 The rent for years 1-3 to be £6,300pa and for years 4-6 to be £6,900pa. 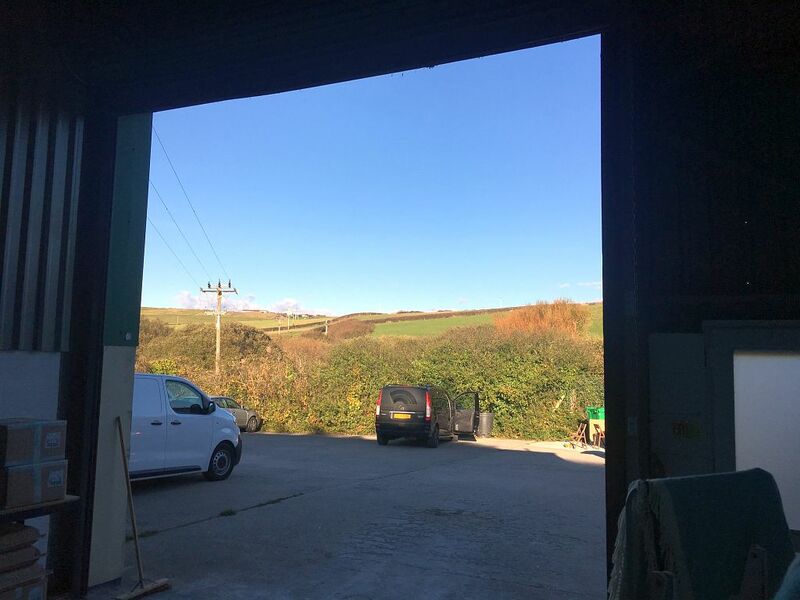 The Landlord to insure the terrace and recover a fair proportion of the cost from the tenant.